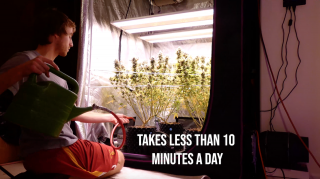 Agent Orange Week 8 of Vegetation: More defoliation as we near Flower w/Cody's 1st Grow! 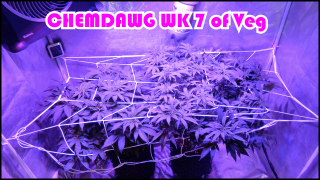 Week 7 of Vegetation for the Chemdawg Beginner Grow Series: Last week before Flipping to Flower! 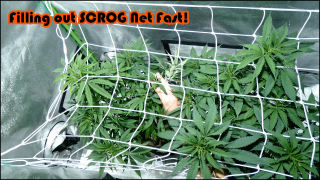 Week 7 Vegetation Agent Orange Beginner Grow Series - SCROG Net almost Full/Nice Even Canopy! 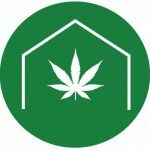 Week 6 Vegetation for the Chemdawg Beginner Grow Series: SCROG Net Filling up Fast! 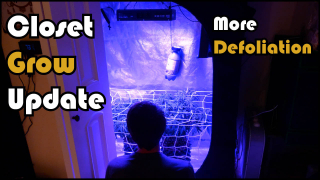 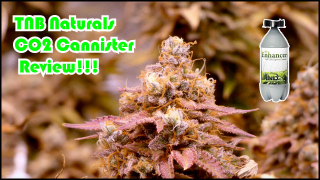 Week 6 Vegetation for the Agent Orange Beginner Grow Series! 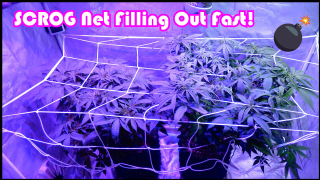 SCROG Net Filling out Quickly!